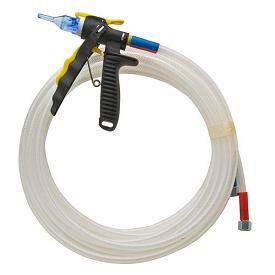 PRODUCT: DOW #158398, FROTH-PAK 30' HOSE / SPRAY GUN SET WITH 12 NOZZLES (4-cone type, 8-spray type). PRICE/EACH. FITS ALL FROTH-PAK 60 TO 620 SERIES SYSTEMS.